A fresh way to feed your family. Now that is a brilliant idea! Why would anyone pass up that opportunity? We don't have to exclusively rely on the industrial machines or corporate engines for food that is packed with pesticides and other chemicals. Farmers and producers now have a chance to make a profit, offer consumers lower prices and our bodies will have more nourishment. The program, called Farmigo, works by connecting consumers to locate farmers and producers and conveniently coordinating pick-up schedules, similar to a co-op and pre-paid shares. See the video below on how to arrange for local produce from farm to table. How can cities help save the future? Alex Steffen shows some cool neighborhood-based green projects that expand our access to things we want and need while reducing. Gone are the days of the classic dream home, and now is the time for dream neighborhoods. He shows us how eight billion people with enormous energy demand will live in shifted environments with unique solutions from infill, to urban retrofitting to density shifts. 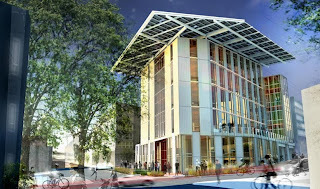 This will be one of the most ambitious green buildings in North America. Aiming to set a new standard in urban sustainability, the Bullitt Center is envisioned as a living building designed to satisfy all of its energy, water and waste consumption. One of the most iconic aspects of the building will be an extensive photo voltaic array that will generate 100 percent of the building's energy. Timbers for the six-story building's frame will come only from forests certified as sustainable by the world's toughest review body. To reduce the project's carbon footprint, the steel, concrete, wood and other heavy materials all will come from within 300 miles. 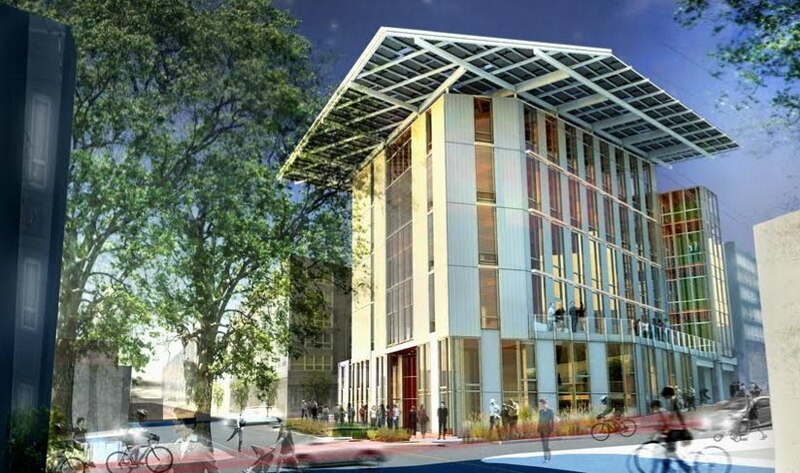 The Seattle-based Cascadia Green Building Council, for instance, developed the rigorous performance standards — known as the "Living Building Challenge" — that the Bullitt Center aims to meet. The mixed-use building will serve as the future headquarters of the Bullitt Foundation as well as provide office and commercial space for leaders in the green building industry. Located at the intersection of Seattle's Central Area and Capitol Hill neighborhoods, the building will become a focal point for education and growing awareness about sustainable development. Construction is under way.